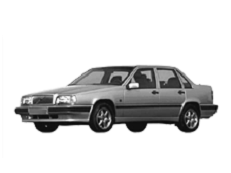 Correct Wheel Sizes, PCD, Offset, Rims and Tire specs for Volvo 850 series. 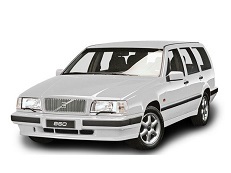 Can you get away with putting 195/60 R15 tires on rims with a offset of 49 on my 97 Volvo 850? Will a C70 wheel fit a 850 Volvo? 2004 S60 2.4 not-turbo will a aluminum 850 rim will fit is the holes are the same? 2004 S-60 2.4 does it have the same hole as an 850 Volvo? Hi, Ed McWilliams,The bolt pattern for s-60 is 5*108,For 850,Which car make year you have?